Check out Part 1, Part 2 and Part 3 of this series if you haven’t already. This is a continuation of those articles. To make the lookup even easier, we will add a new function that will return the biome type of any tile. This part is quite simple, as each tile already has an associated heat and moisture type. This check is done for every single tile, and assigns all of our map’s biome zones. Rendering these biome maps, gives us these beautiful wrapping world maps. Up until this point, we have created worlds that wrap around the X and Y axis. These maps are great for games, as the data can easily be rendered as a game map. If you wanted to project these wrappable textures onto a sphere, it would not look right. 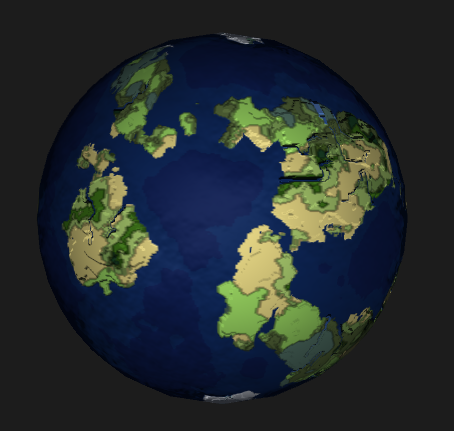 In order to make our world fit a sphere, we need to write a spherical texture generator. In this section, we will add this functionality to the worlds we have been generating. The spherical generation is going to differ slightly from the wrappable generator, as it will require different noise patterns, and texture mapping. For this reason, we are going to branch off the generator class into two new sub classes, WrappableWorldGenerator and SphericalWorldGenerator, both will inherit from their base Generator class. This will allow us to have shared core functionality, while providing custom extended features for each generator type. The Initialize() and GetData() functions that we currently have, are tailored for the Wrappable worlds, therefore, we are going to have to implement new ones for the Spherical generator. We are also going to have to create new Tile fetch classes, as we are only going to be wrapping on the x-axis with these spherical projections. We initialize the noise similarly, however, with one main difference. The heat map in this particular generator is not going to be wrapping on the y-axis. Because of this, we cannot create a proper gradient that we can multiply. Instead, we will manually do this, while generating the data. The GetData function is going to change dramatically. We are now going to go back to sampling 3D noise. The noise will be sampled with the help of a latitude and longitude coordinate system. I looked at how libnoise did their spherical mapping, and applied the same concept here. The main code is the following, which converts the latitude and longitude coordinates, into 3D spherical cartesian map coordinates. The GetData function will then loop through all coordinates, using this conversion method to generate the map data. We sample the heat, height and moisture data using this method. 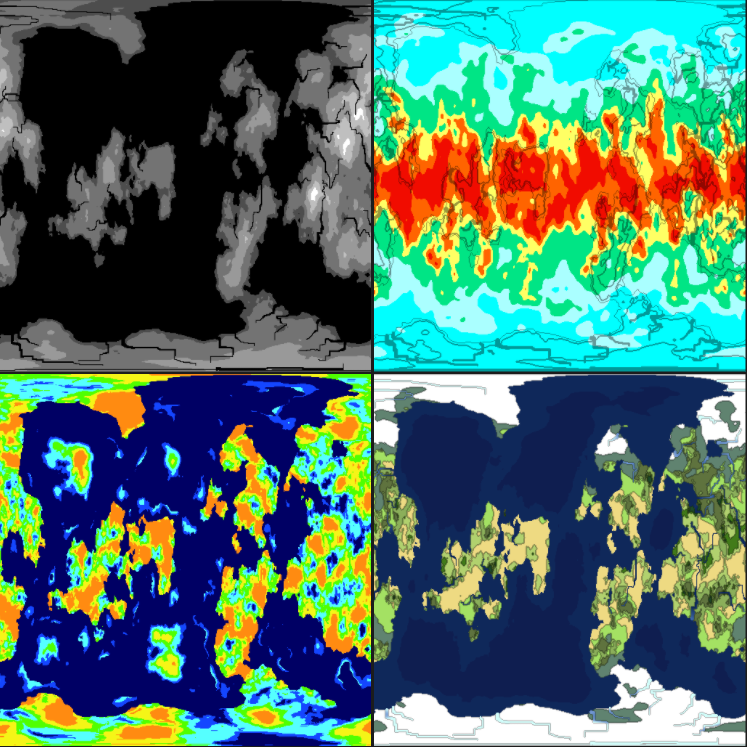 The biome map is generated the same way as before, from the resulting moisture and heat maps. For some extra effect, we are now going to add some cloud layers. We can generate clouds with noise very easily, so why not. We will use a billow noise module to represent our clouds. That wraps it up for this tutorial series. You can get the full source code for this project on github. Fantastic tutorial, Jon. Thanks so much for sharing this. I’d love to see another tutorial series on how to use a generated world in a first person game, such as Space Engineers. Hi and thanks for a great tutorial! I see in the source that there is a heighttype called shore thats used when modifying the moisturemap but no tile is ever set to that heighttype, am I missing something or is it just an artifact from a feature that never was? 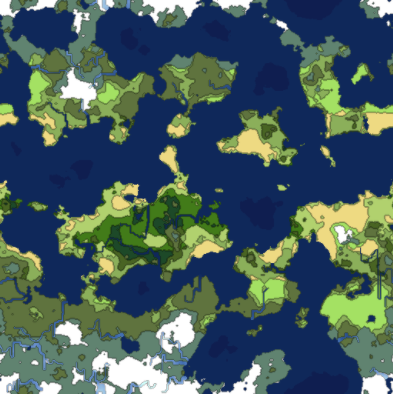 The Shore height type was a extra sub-division of the height map that I originally had and removed at one point. So yeah, it is just a remaining unused Type. You could, however, include it if you wanted. This is amazing! I just converted it to work with MonoGame and my Ascii game engine. Thanks so much! 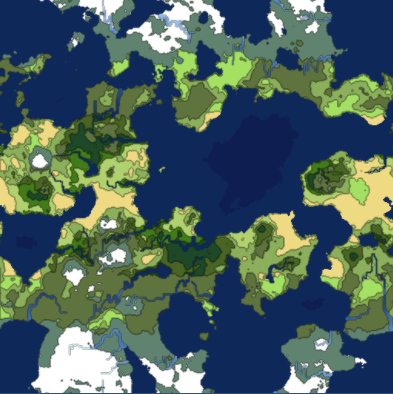 It would be awesome to know how to alter the parameters to create different types of worlds. Kind of like how you can choose “Island” or “Big Continent” types of worlds in games. I came across this while looking for generation tools in Unity and I have to say, this tutorial was pretty cool! I’m currently trying to incorporate this into my terrain engine I wrote (it uses RAW data inputs), but I can’t find a good way to either output the tiles from your scripts or how to access the tiles straight from the instance. If I can get this working I was hoping I could credit this script in my upcoming game. 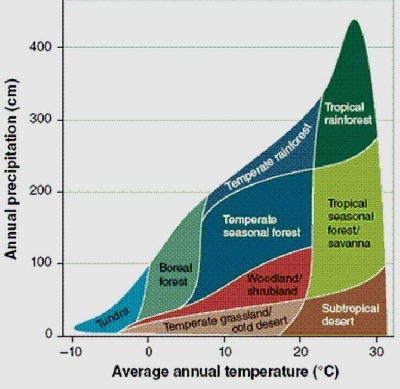 This was a great place to get a good start for climate models! 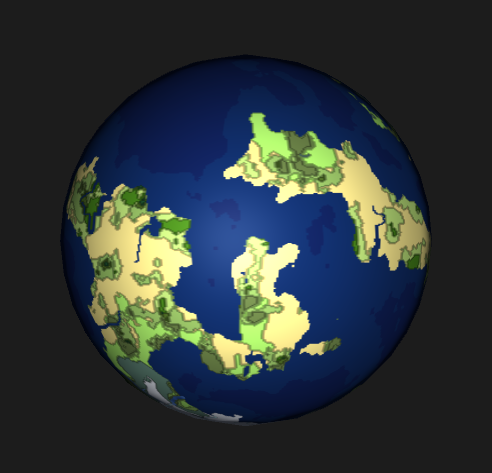 Is a procedural planet, I can do play with a fps character, fly in the space into the planet? No. This is just a simple Sphere Mesh. This could be used as a low level of detail view of the planet when you are far away from it. so this is like the world map on rimworlds.. ? we need then to make generate a new noise based map depending on the tile selected. right? The base where you “print” all the height, biome data and the like. It is a simple big tile[with, height] or multiple 1×1 square tiles which forms a plain? It is just generating a png file in this case. Take a look at the TextureGenerator. It just takes the data, and generates a PNG representation of it. The height of the world is not cyclical. Seems that there is some distortions happening when the world size is not the same width and height in current versions of Unity. I will need to investigate this issue. It only works for width = 2 * height atm. but lattitued specifies the north–south position, i..e Y and longitude specifies the west–east position, i.e. X, but in this bugfix polar coordinates are inverted.